AN ECLECTIC LIFE STORY translates to an eclectic cooking style. 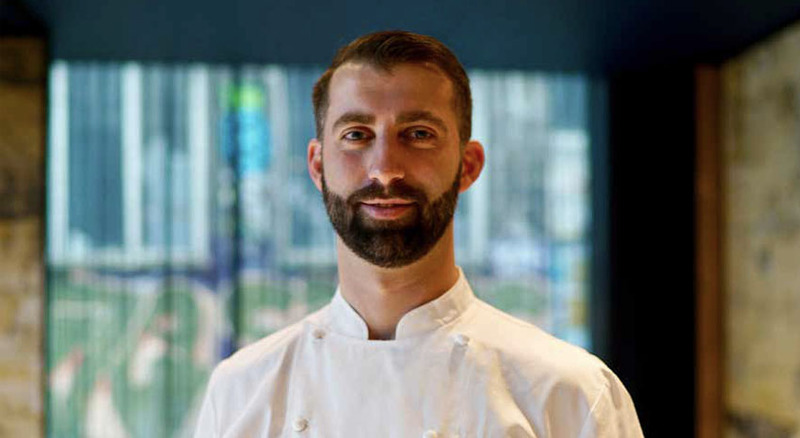 Just ask Jean-Paul Lourdes, head chef of Gowings Bar & Grill at QT Sydney. Lourdes was born in New Zealand to a Madagascan mother and a Spanish father but spent most of his childhood throughout Asia. There, in the spice-filled markets and among the hawker stalls, he discovered his love for all things culinary. He started his career, however, as a perfume scientist before making the move to become a chef. 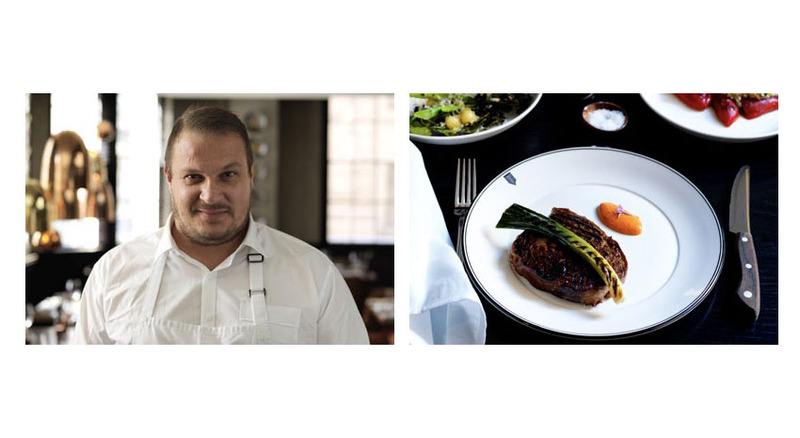 He worked around the world — from France, London and Japan to New York — under a number of lauded chefs including Alain Ducasse and Joel Robuchon at multiple celebrated restaurants such as The Nomad, Les Maisons de Bricourt and Restaurant Kikunoi. 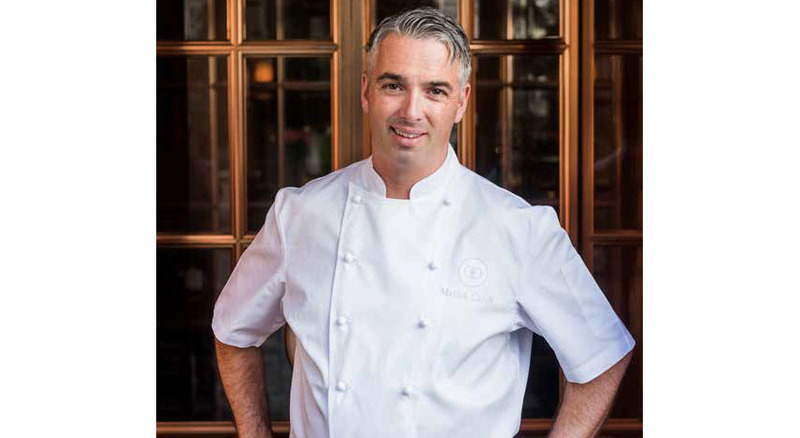 Today his fashion-forward yet down-to-earth approach to food can be found in Sydney, Australia. At Gowings Bar & Grill, the European brasserie serves fresh ingredients prepared in wood-fired rotisseries and ovens. Career-wise, New York — the majority of the culinary trends and concepts successful in the world were created there, and the globe draws on the city for culinary inspiration. It is the breeding ground of many techniques you see in dishes around the world. New York is so transient, which means more opportunities to try new things and be successful doing so. The city is a hub of food, people love to eat there, and there’s so much creativity. Personally, Hong Kong is one of my all-time favorite cities. I am enamored by the culture, and the food is an obvious reflection of that. I find the Hong Kong culinary scene inspiring; the food is minimalist but well-executed, and there’s always a story behind it. I draw on that at Gowings Bar & Grill; everything we produce has a story behind it. 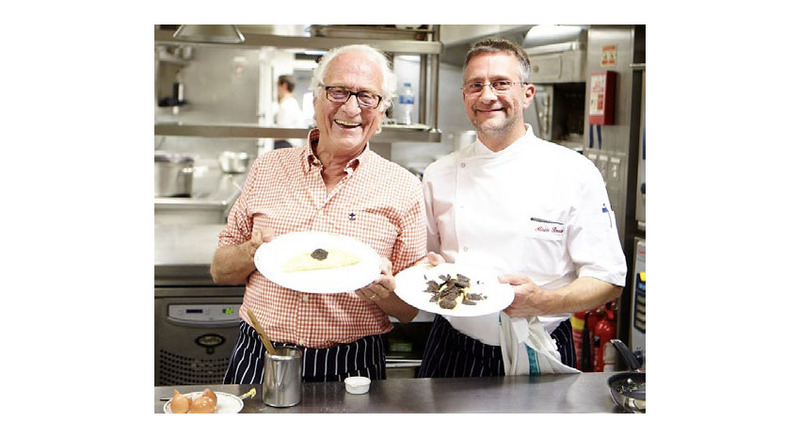 I worked with Pierre Gagnaire for five years, and he certainly became a bit of a culinary hero. His ability to combine so many flavors and different techniques and make it successful is inspirational. The way he layers food and introduces a variety of elements into a dish is something I aspire to do. We certainly do it, but perhaps a bit less obviously; a lot of the flavors and techniques are a lot subtler. Take for instance the mulloway dish; it can be complex and it can be subtle, depending on how you want to eat it. It’s hard to pinpoint one person; I don’t think any one thing in life deserves to take credit for everything, rather it’s an accumulation of things we encounter along the way. I think, perhaps, my cooking style is inspired on a more subconscious level. 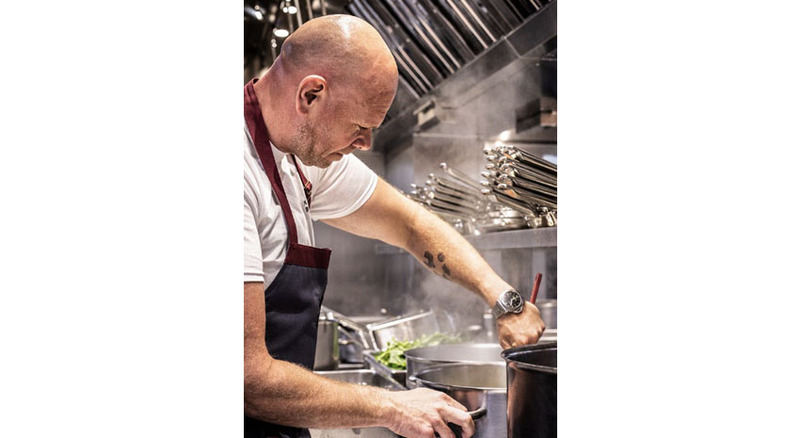 I am lucky I have worked with a lot of highprofile chefs who cemented the fundamentals for me, but I would say travel and exploring other cultures and cuisines influences my style. Los Angeles — I find it an exciting city with loads of amazing restaurants. I love Animal and Felix, but my absolute go-to is Eggslut in Downtown, run by Filipino chef Alvin Calain. There are loads of Filipino chefs in L.A. doing great things. At Eggslut, the concept is simple but so effective. It’s a cool venue and there’s always a line. Any time I land in L.A., I go straight there for a feed. I think we will continue to see the rise of the neighborhood- style restaurant, already huge in New York and Sydney. We see more high-profile places take that “homey” approach — a place people go a couple of times a week that feels familiar and has a subtle, simple approach. I think the industry in general is changing, moving away from the high-end spectrum. Fine dining has been on its way out for quite some time, and only a handful of restaurants can cook at that caliber, just based on resources. We will continue to see the industry’s approach to cooking food less fussy and more understated.